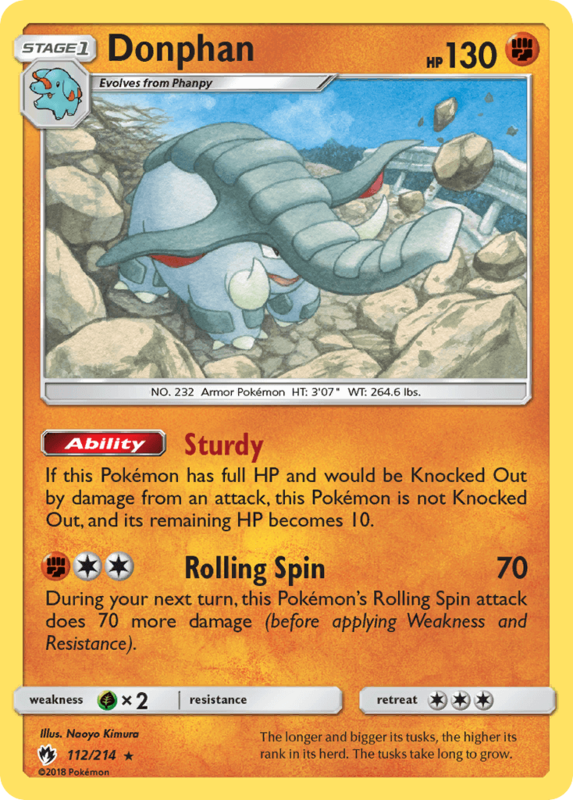 The ultrasonic waves it emits from its ears can reduce a large boulder to pebbles. 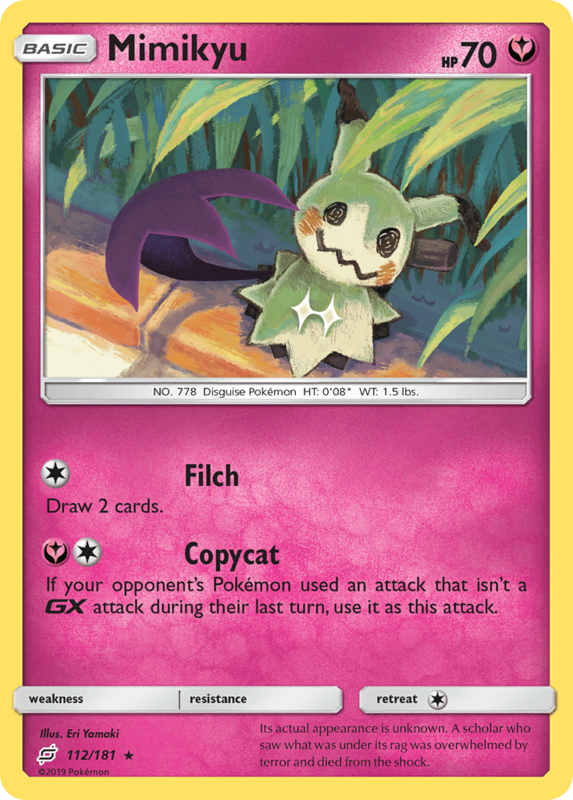 It emerges out of the dark to attack. 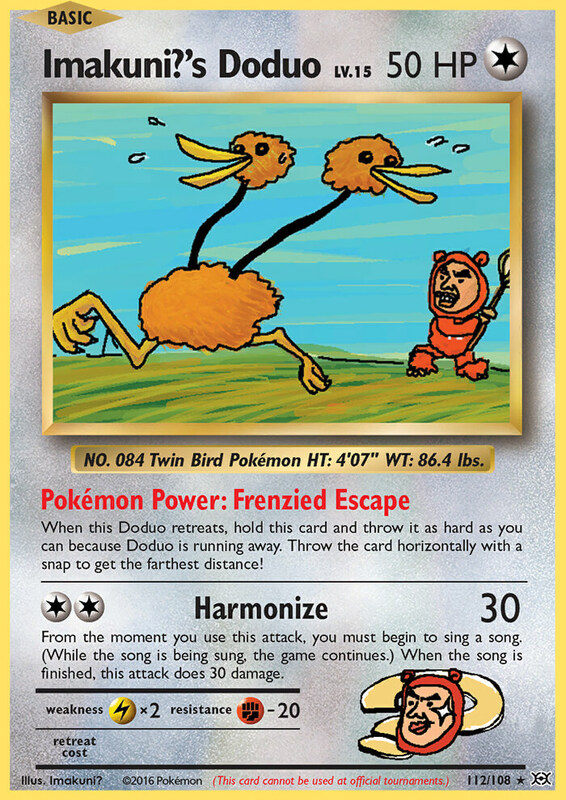 This card can only be attached to [P] Pokémon. 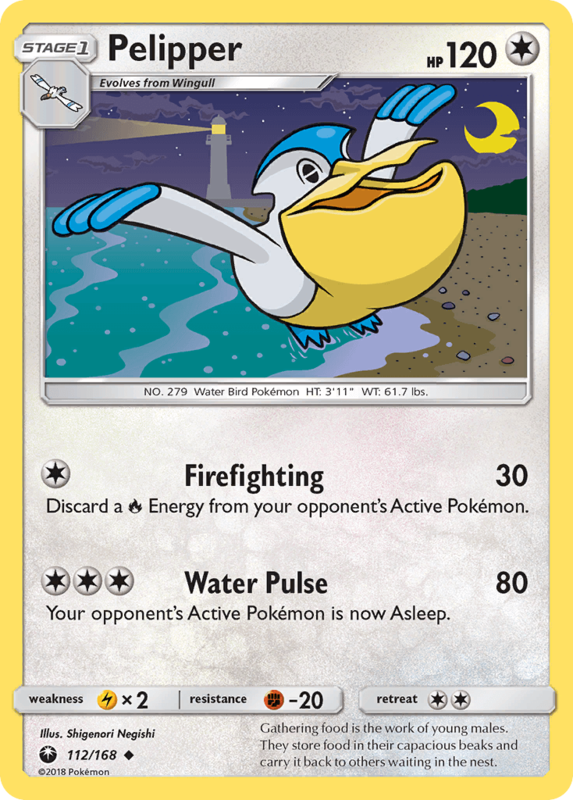 This card provides [P] Energy only while this card is attached to a [P] Pokémon. 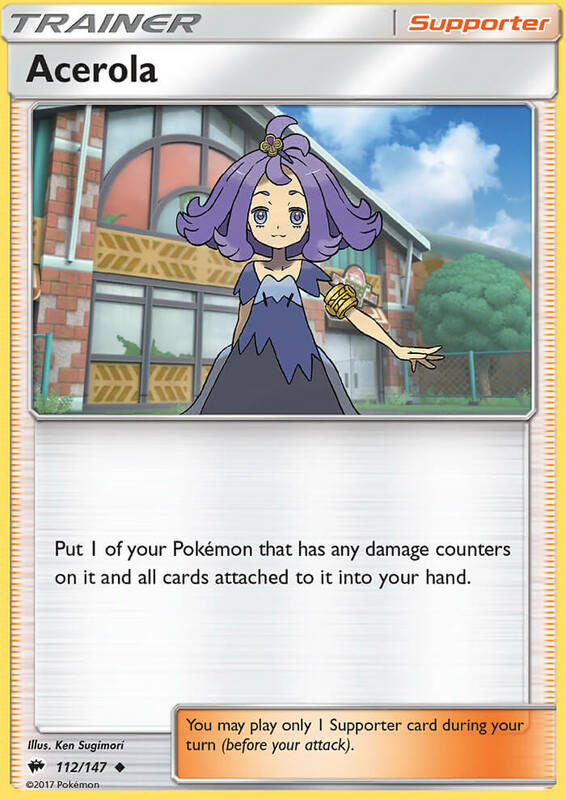 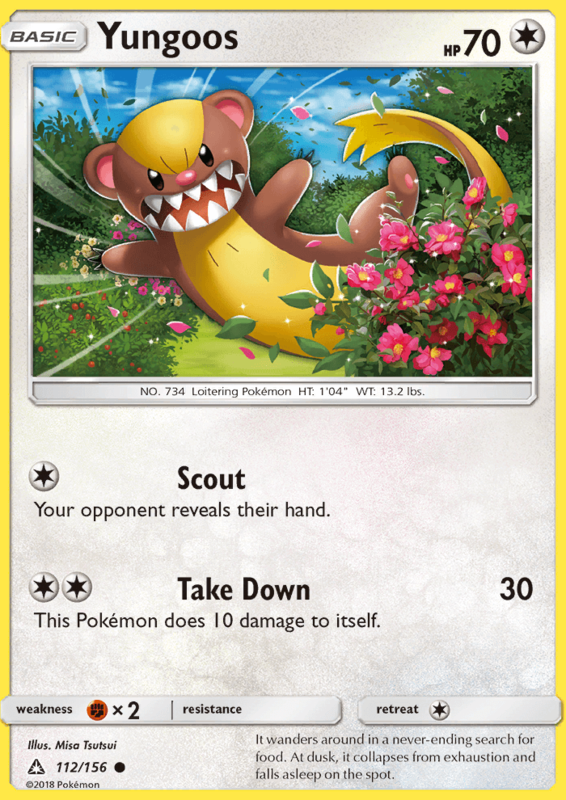 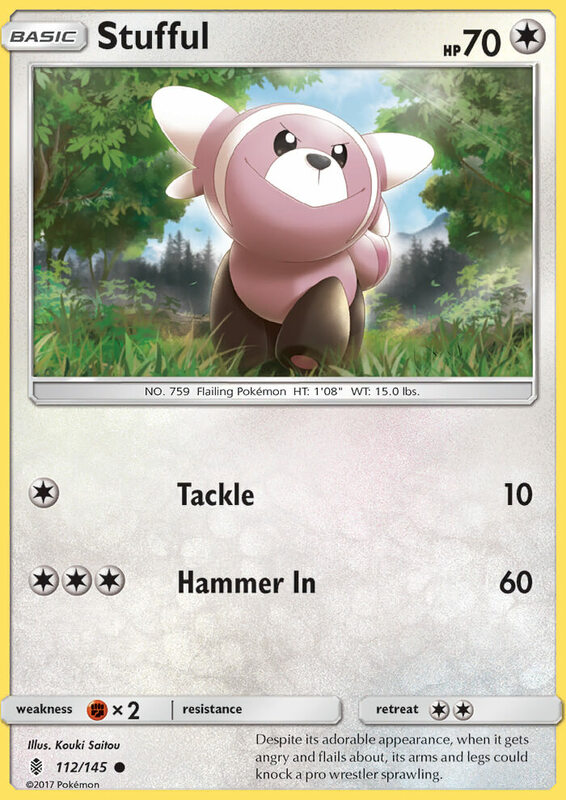 The Retreat Cost of the Pokémon this card is attached to is [C][C] less. 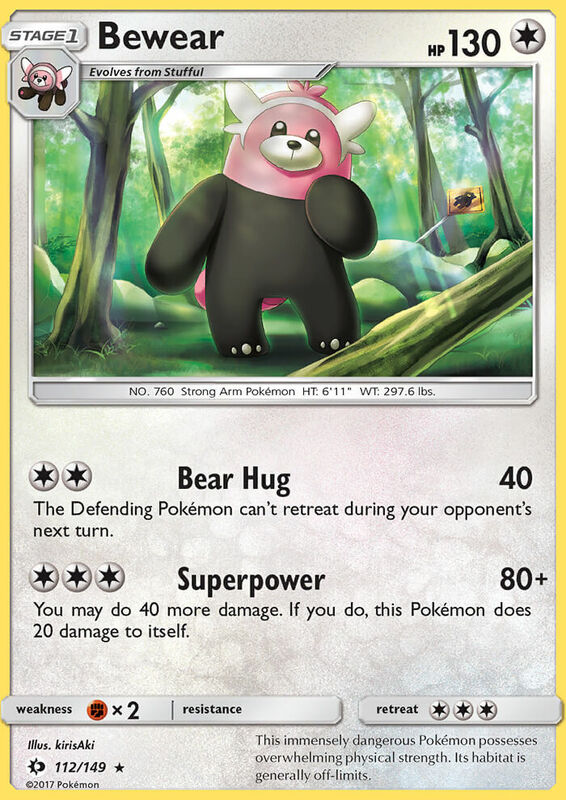 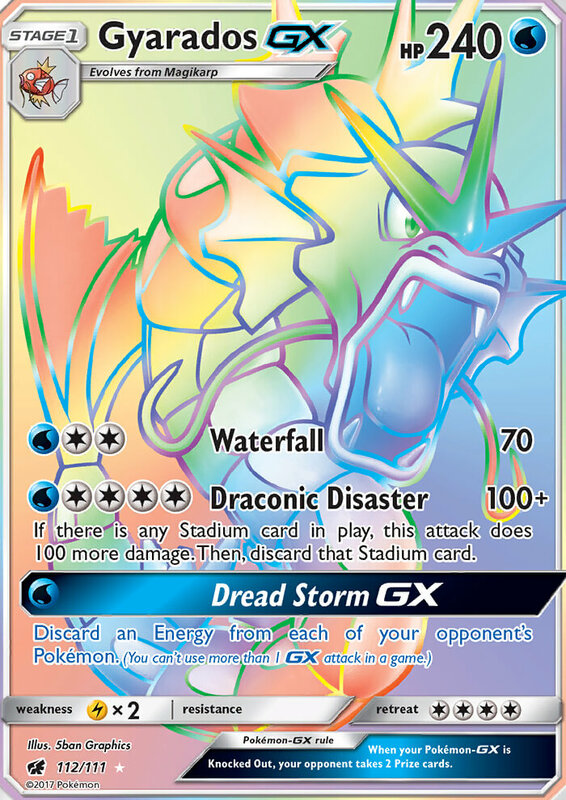 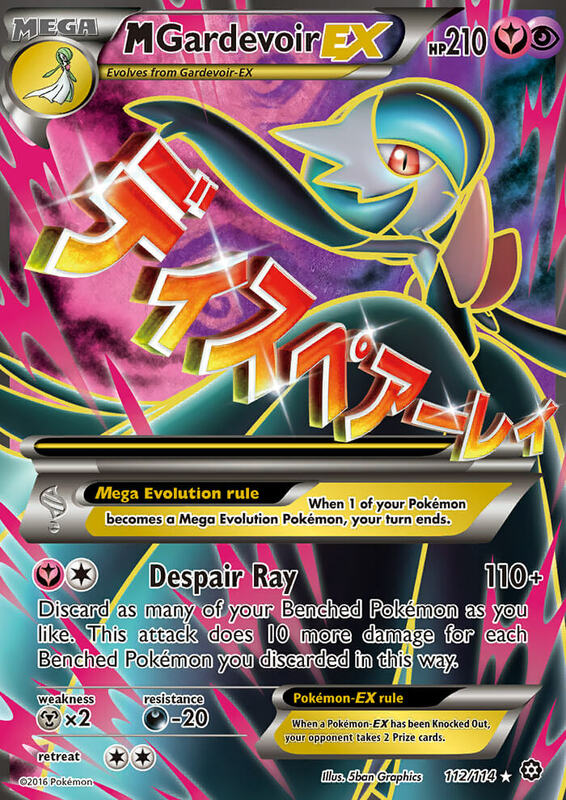 Prevent all effects of attacks, including damage, done to this Pokémon by your opponent’s Pokémon with Abilities. 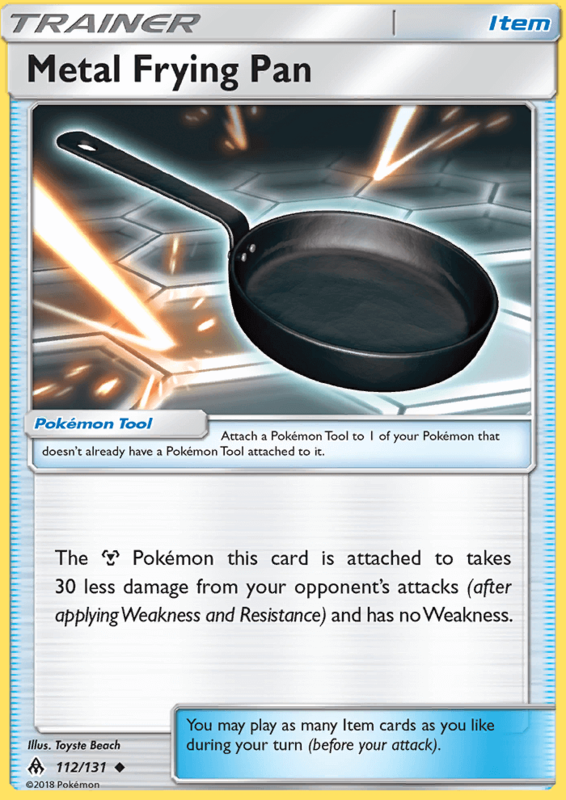 This attack’s damage isn’t affected by Weakness, Resistance, or any other effects on the Defending Pokémon.